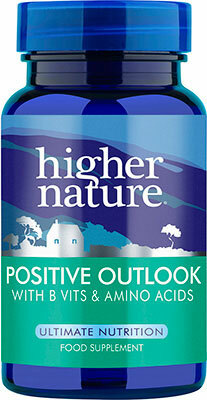 Nutritional help and support for stress and low mood. Extracted from griffonia seed complex. SKU: BIO75460. 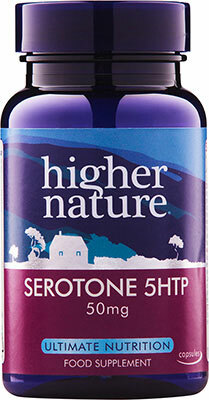 Categories: 5HTP, Best Sellers. One capsule taken daily before food, or as professionally directed. 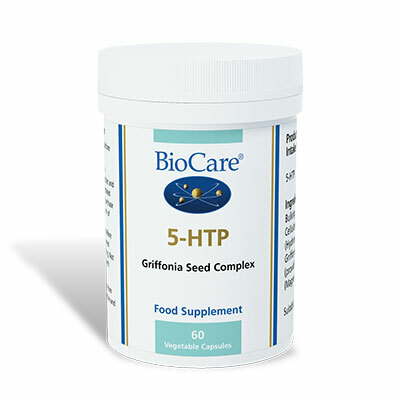 5HTP 50mg as extracted from griffonia simplificolia seed plus bulking agent (microcrystalline cellulose), capsule shell (hydroxypropyl methylcellulose), griffonia simplifica seed extract (providing 5-HTP), anti-caking agent (magnesium stearate). Do not take if pregnant, planning a pregnancy or breastfeeding If you are under medical supervision, please consult a doctor before use Not to be used in conjunction with mood modifying drugs.